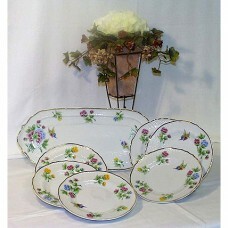 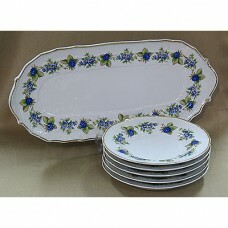 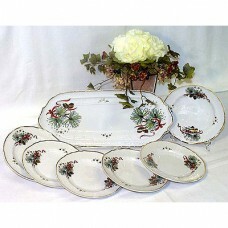 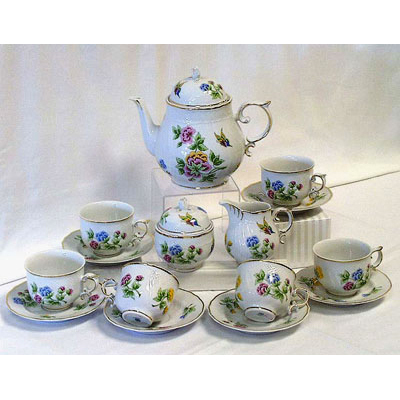 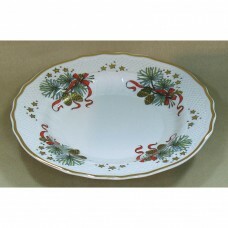 Blackberry Sandwich Set Fine Porcelain Hollohaza, includes serving dish and sandwich plates. 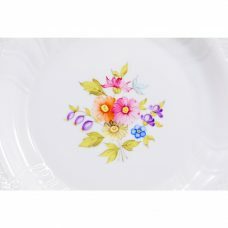 Works with dining set. 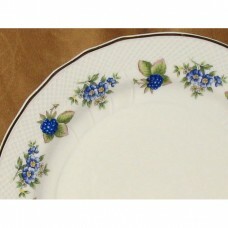 Made in Hungary. 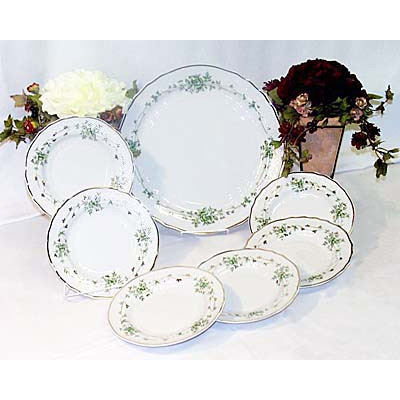 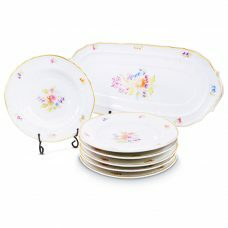 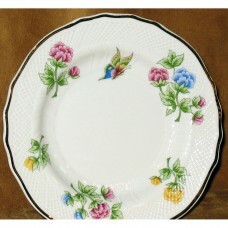 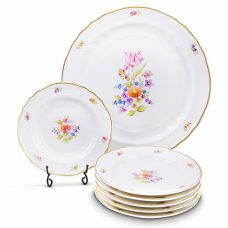 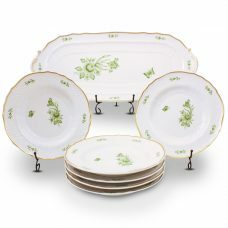 Hortenzia Sandwich Set Fine Porcelain Hollohaza, adds elegant touch to set dining table, may use for cheese platter and fruits beside sandwiches. 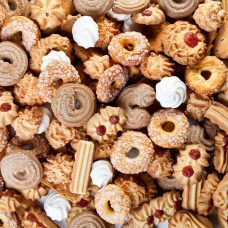 Made in Hungary.